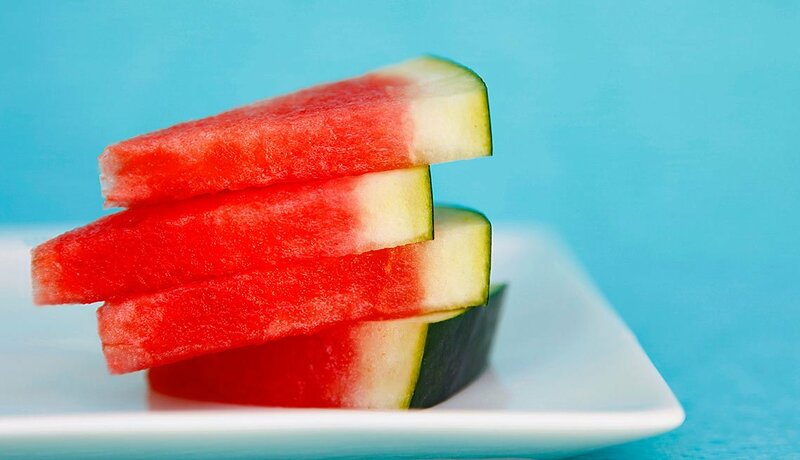 En español | Here is the amazing thing about watermelons: They are 92 percent water, which is why we want to dive face first into a cold, juicy slice on hot summer days. But that’s not the only reason to gorge on this delicious fruit. Watermelons are also “nutrient-dense,” as dietitians put it, which is a shorthand way of saying they are chock full of stuff that’s good for you. Here are six surprising things you may not have known about summer’s favorite melon. Most of us consider watermelon a fruit, because it’s sweet and juicy; it also has seeds — the botanical definition of a fruit. 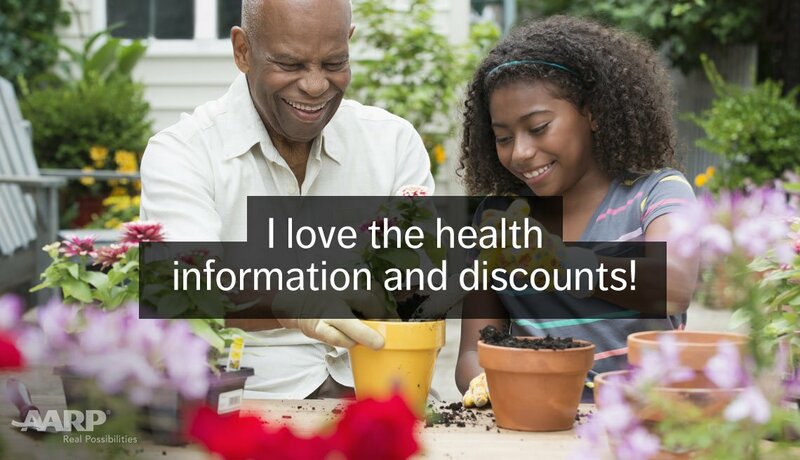 But watermelon is also a vegetable, from the same family that includes cucumbers and squash. So which is it? Oklahoma thinks it knows. In 2007, watermelon was officially declared the state vegetable — probably because the state fruit was already taken. Fully ripe, deeply red watermelons are the ones you want. That deep color signifies the most lycopene, an antioxidant and the bright red pigment that gives red fruits and vegetables their rosy color. 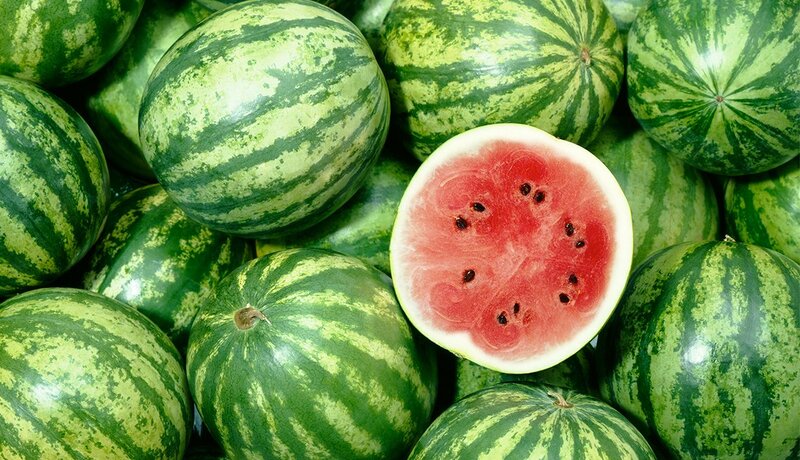 Seedless watermelons also tend to have more lycopene than the seeded variety, say scientists with the government’s Agricultural Research Service. 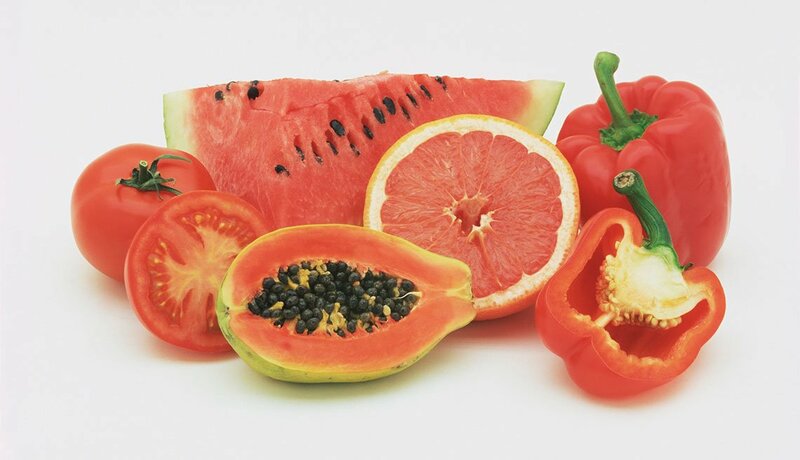 Research suggests that lycopene may help reduce the risk of cancer and heart disease. A recent Finnish study found that men with the greatest level of lycopene in their blood had a 55 percent lower risk of stroke. “Lemonade” may have been the name of her latest mega-selling album, but Beyoncé recently announced that she was investing in WTRMLN WTR, a company that turns surplus watermelons into cold-pressed watermelon juice. The entertainer, who has invested in other wellness-oriented companies, called watermelon juice “the future of clean, natural hydration.” Somehow she forgot to mention that it also helps reduce muscle soreness after exercise, according to a 2013 Spanish study. 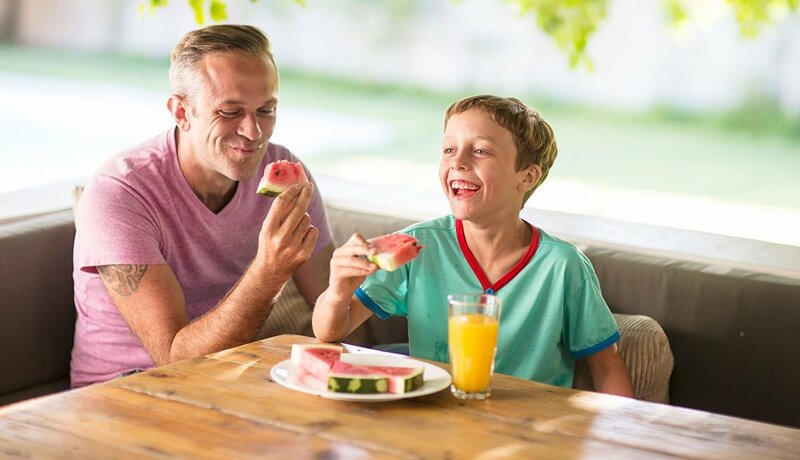 Chow down on watermelon, guys — it can help with prostate health and erectile dysfunction, thanks to phytonutrients like lycopene and citrulline. Lycopene — also found in other red fruits and vegetables — plays a role in protecting against prostate cancer. 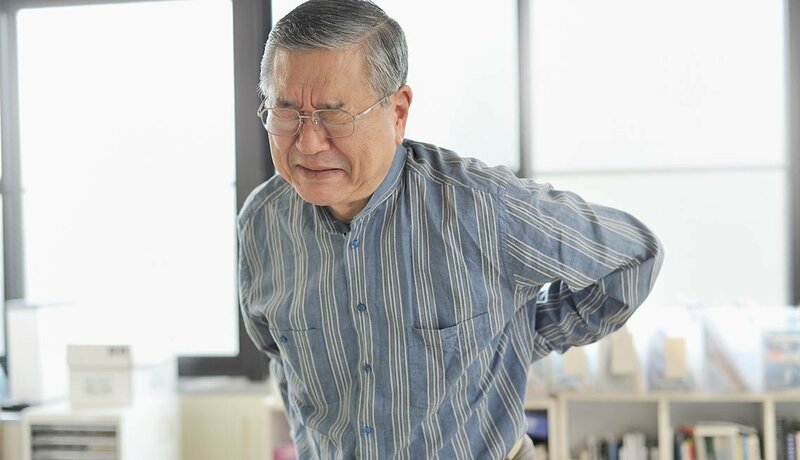 And citrulline, according to a recent study published in the journal Urology, can help with mild to moderate erectile dysfunction by improving blood flow. Watermelon is a rich source of vitamin A, in the form of beta-carotene, which is important for vision, healthy skin, teeth and gums. Vitamin A is fat-soluble, meaning it needs to be consumed with some fat to help the body absorb it. 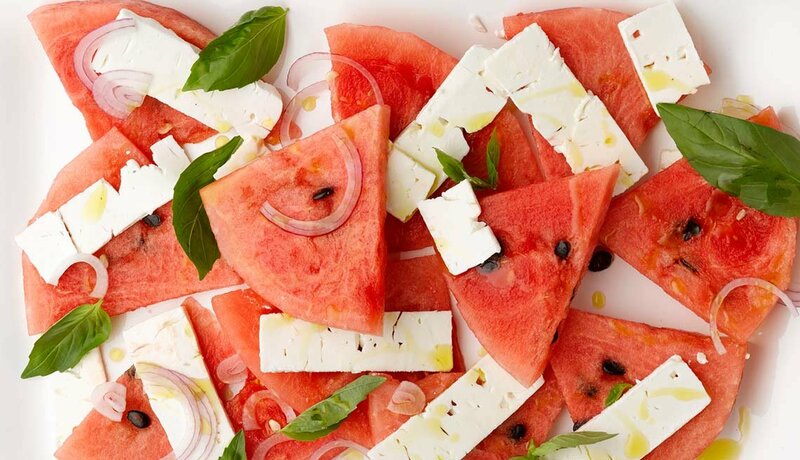 Try making a simple summery salad of watermelon, crumbled feta cheese, minced fresh mint and a lime dressing to get the most nutrients. Watermelon is a good source of potassium, a mineral that helps maintain a normal blood pressure and helps muscles and nerve function properly. 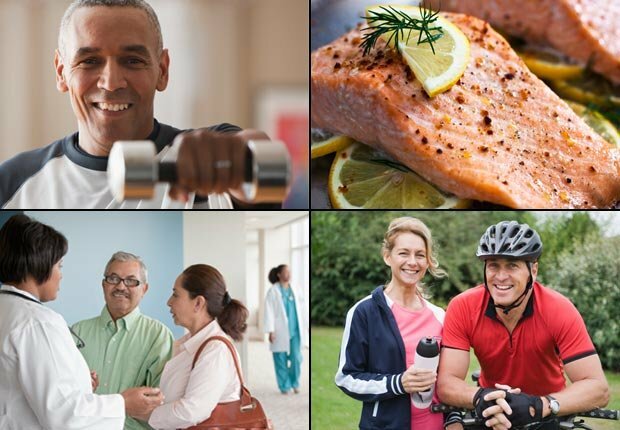 That’s great for most of us, but those diagnosed with hyperkalemia — too much potassium in the blood — or who have kidney disease and are at risk for the condition, probably should not eat more than a cup of watermelon a day, say kidney experts.